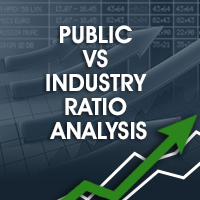 STUDENTS & PROFESSIONALS: Instantly available 30-ratio, 5-year, ratio analysis report coupled with a 5-year common size analysis satisfies basically all requirements for a 5-year financial statement analysis of any of the 7,000+ public companies vs. their industry. Profitability Financial Ratios (nine ratios) which use margin analysis and show the return on sales and capital employed. Asset Management Ratios (eight ratios) which use turnover measures to show how efficient a company is in its operations and use of assets. Liquidity Financial Ratios (four ratios) which give a picture of a company's short term financial situation or solvency. Debt Management Ratios (seven ratios) which show the extent that debt is used in a company's capital structure. Predictor Financial Ratio metrics indicate the potential for growth or failure. 5-year Common Size Report for all companies analyzed. Used to: a. identify key structural changes in a company's financial data over a period of time; b. more easily compare the financial data of firms that vary significantly in size; and, c. compare a company's financial data to industry norms. Five years of financial statements for all companies analyzed; including last filed quarter vs. the same quarter of the prior filed year. Predictor Metrics indicate the potential for growth or failure. 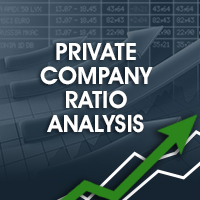 Profitability Accounting Ratios which use margin analysis and show the return on sales and capital employed. Asset Management Accounting Ratios which use turnover measures to show how efficient the companies within the sector perform in operations and use of assets. 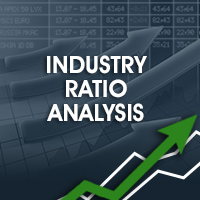 Liquidity Accounting Ratios which give a picture of an industry's short term financial situation or solvency. Debt Management Accounting Ratios which show the extent that debt is used in the sector's capital structure. 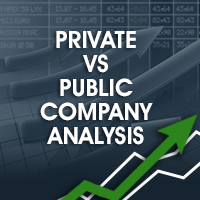 What is your actual or projected financial ratio performance of your company? 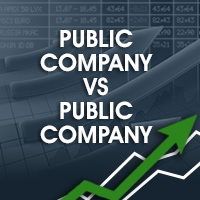 NOTE: This tool should be used for non-USA listed public companies. 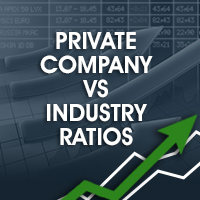 Is your company performing below or above the industry average? VentureLine is your source for accounting ratios based ratio analysis!